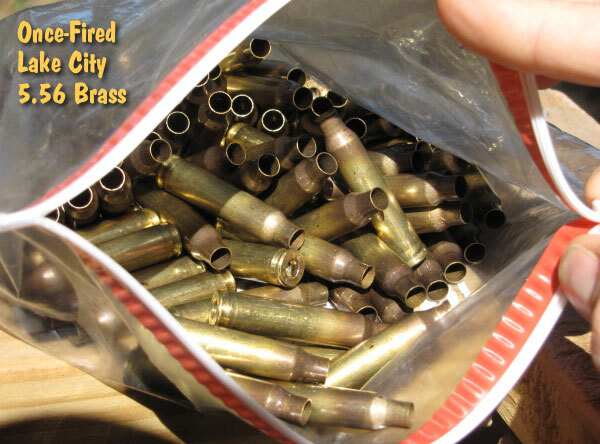 Low-BC bullets launched from a .22 LR gun are easily blown around by the wind. That’s why it’s a smallbore shooter’s dream to shoot indoors, where fickle wind currents are less likely to spoil your shots. Not many folks have the opportunity to shoot indoors at all, must less compete in an indoor match. 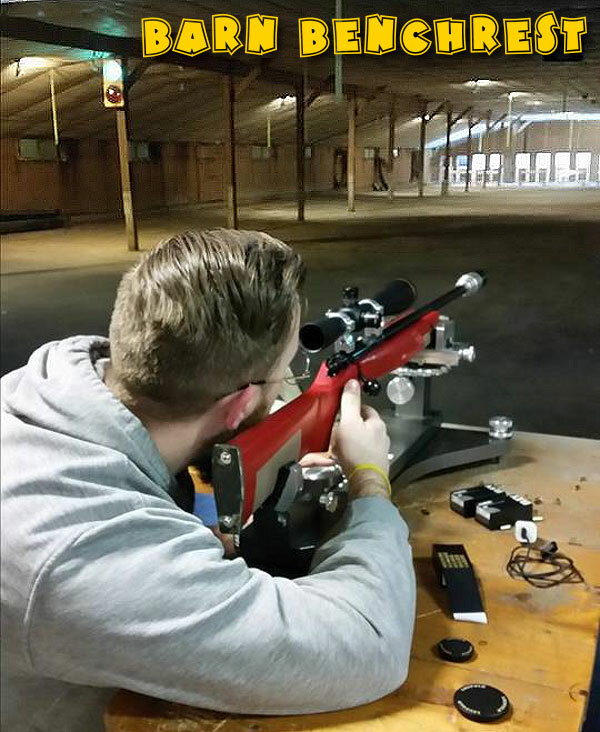 However, a crew from Ashbury Precision Ordnance recently got the chance to try out their rimfire rifles in a indoor setting, a converted poultry barn to be precise. And today they’ll be competing in a smallbore “Barn Benchrest” match at that same barn. Looks like fun! The official name of this converted barn is the Piney Hill Benchrest facility. 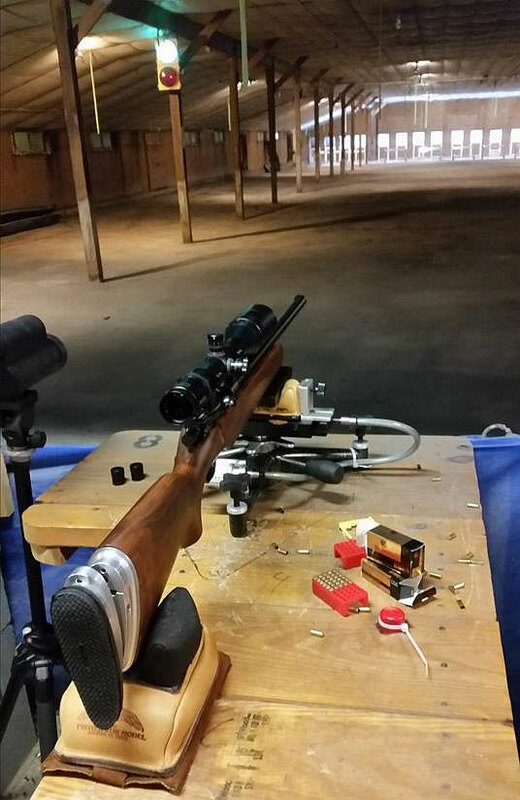 Virginia State 3-Gun Rimfire BR Championships will be held there February 20-21, 2015, while the IR50/50 Indoor Sporter Nationals are scheduled for Piney Hill in March. If you’re curious, the benches are made from cement blocks with wood tops, so they’re very solid. Here’s a panorama photo of the Piney Hill Barn. 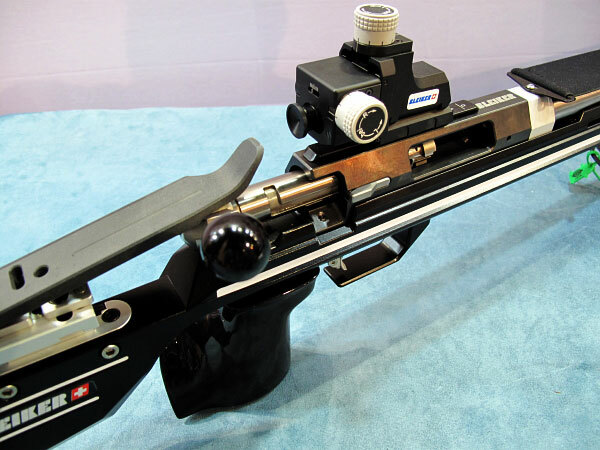 Share the post "Have Barn, Will Shoot — Barn Benchrest in Luray, VA"
Schmidt & Bender revealed some impressive optics at SHOT Show. 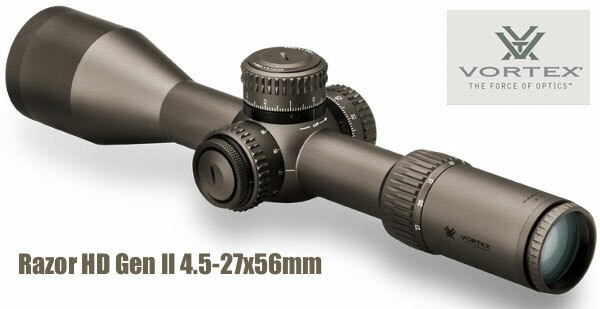 Perhaps the “star” of the S&B line-up was the 3-27x56mm PMII. 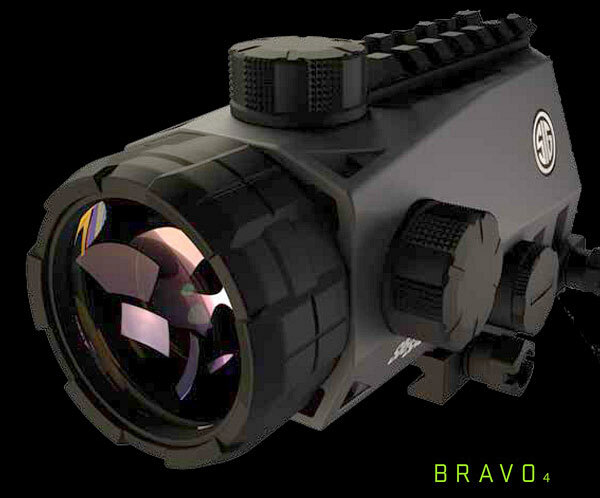 This optic boasts the first-ever 9 times zoom range. 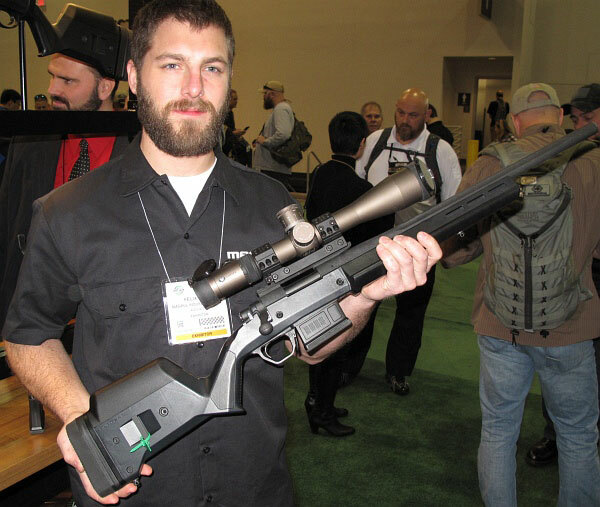 Originally custom-designed to U.S. SOCOM specs, this impressive optic won a contract for use in SOCOM sniper platforms. 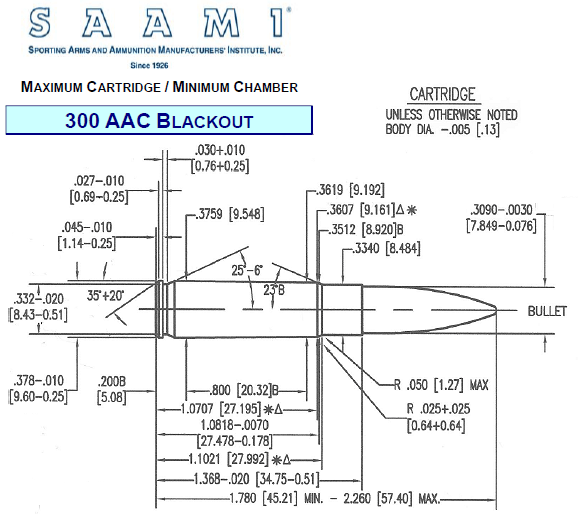 S&B’s representative said this scope, when employed with steep-angled bases, may be used to engage targets at distances exceeding 2 kilometers. 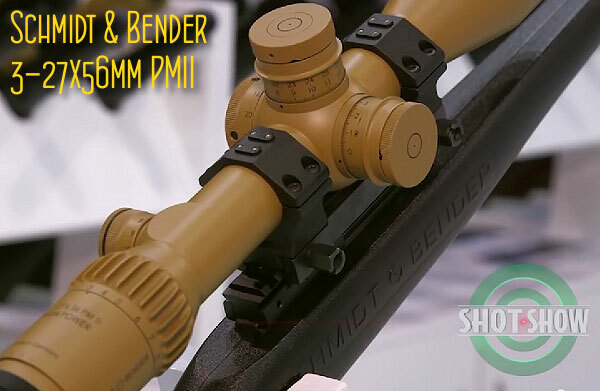 Schmidt & Bender also unveiled its all-new 2.5-10x50mm Polar T96 scope, which S&B claims is “the brightest low-light hunting scope in the world” Designed for hunting, the new Polar boasts extremely high 96% light transmission levels, the most ever in a 10-power scope. 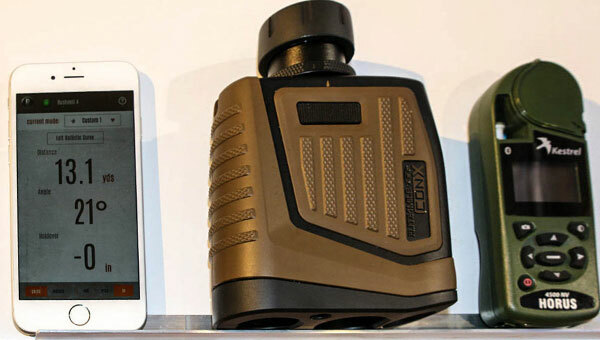 In addition, transmission of “night-relevant wavelengths” has been improved dramatically, offering 5% more light in the evening than other hunting scopes. 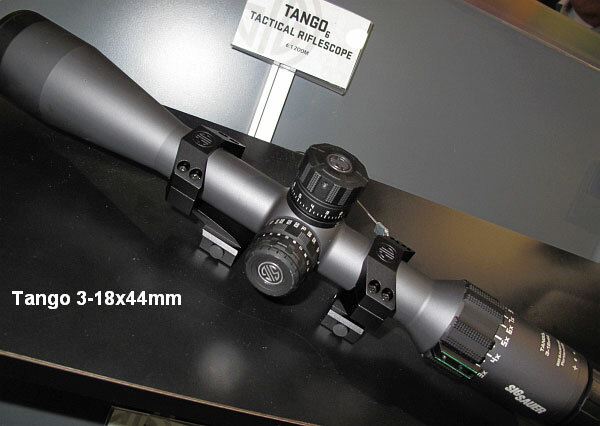 This means the scope will be brighter at dusk than other optics, effectively extending a hunter’s usable time in the field, allowing the hunter to use “the last light of the day.” S&B is considering expanding the T96 scope line to include 3-12X or 4-16X models. 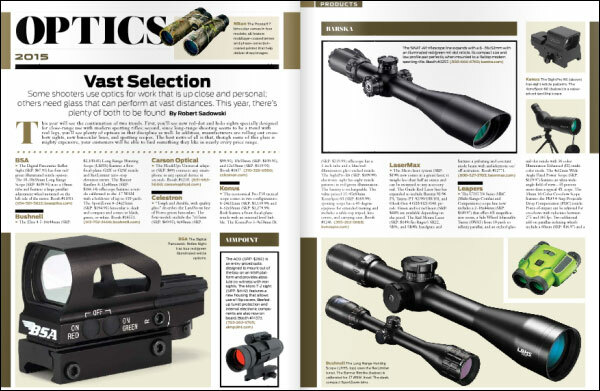 Schmidt & Bender had scores of scopes on display, worth well over $100,000 in retail value. 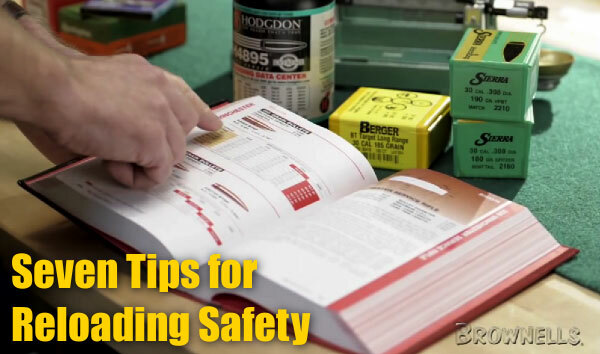 Share the post "SHOT Show: Featured Optics from Schmidt & Bender"
Share the post "Reloading 101: Seven Fundamental Safety Guidelines"
Each Wednesday, the U.S. Army Marksmanship Unit publishes a reloading “how-to” article on the USAMU Facebook page. 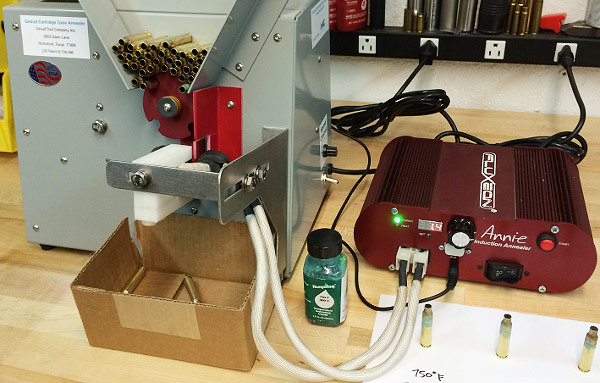 Yesterday’s “Handloading Hump Day” post covered preparation of once-fired 5.56x45mm brass. This article, the first in a 3-part series, has many useful tips. 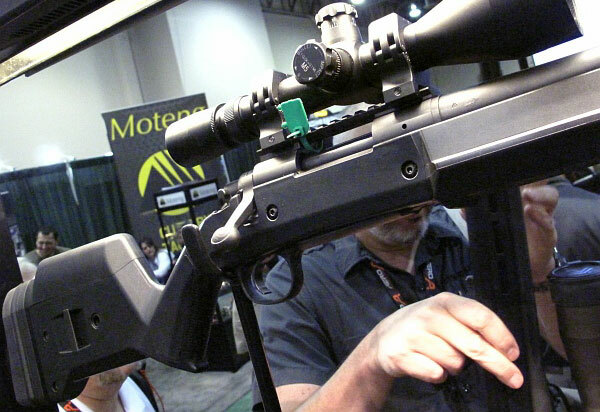 If you shoot a rifle chambered in .223 Rem or 5.56x45mm, this article is worth reading. And visit the USAMU Facebook page next Wednesday for the next installment. 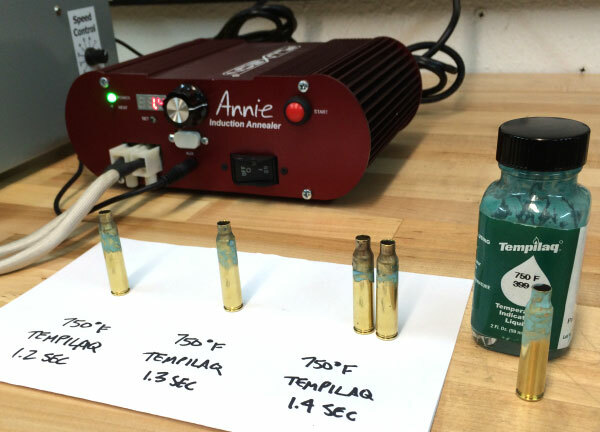 Share the post "USAMU Reloading Tip — Prepping GI 5.56 Brass for Match Use"
Shooting reactive targets is fun, especially when you get to use ultra-accurate benchrest rifles. To see how the “Varmint Silhouette” game is played, tune in to Shooting USA tonight on the Outdoor Channel. 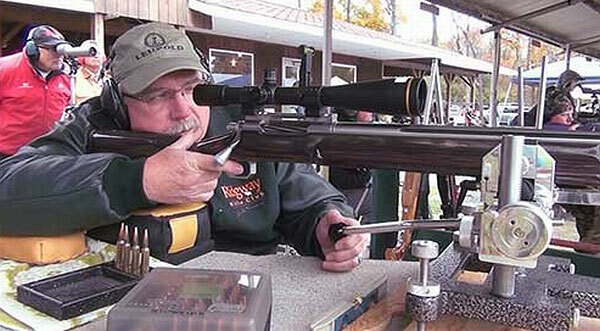 Tonight’s episode features a long-range varmint benchrest silhouette match at the Ridgway Rifle Club in Pennsylvania. 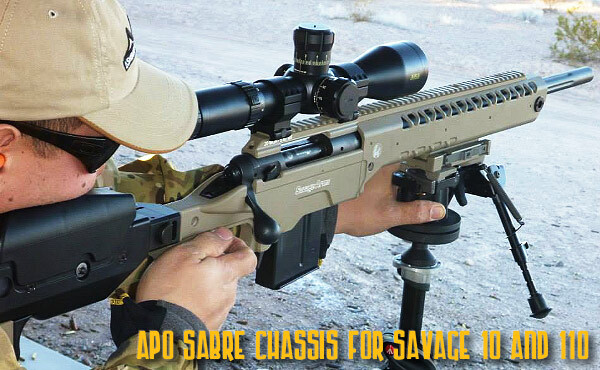 This is silhouette like you’ve never seen it, with targets placed from 850 to 1,000 yards, and shooters using precision rifles, high-end optics, and advanced rests. 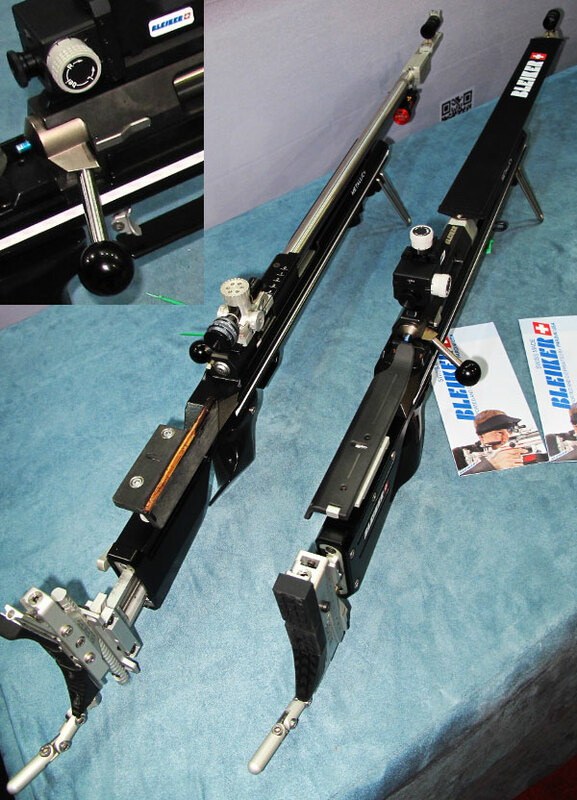 This new sport combines the knock-down fun of silhouette with the high-tech precision of benchrest shooting. At Ridgway’s first Bench Rest Silhouette match 28 shooters participated. 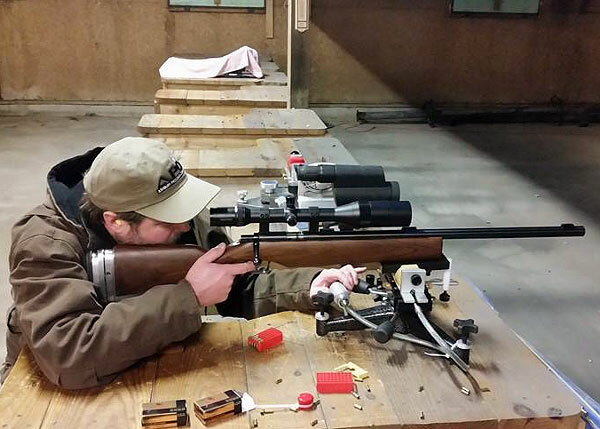 Five years later, nearly 120 shooters attend regular monthly matches. CLICK HERE for Match Info. 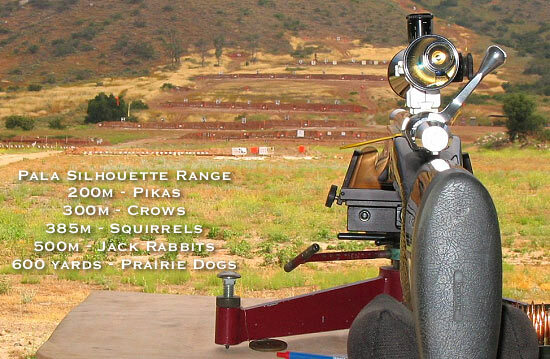 In 2010, the Ridgway Rifle Club combined Metallic Silhouette and 1000-yard Bench Rest into one exciting new discipline. 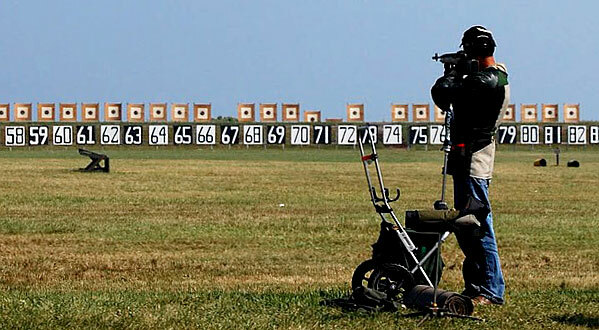 Steel targets are arrayed in banks of five at four distances. The targets are set up as follows: Crows at 850 yards, Ground Hogs at 900 yards, Bobcats at 950 yards, and Coyotes at 1000 yards. Just dinging a target is not enough — to count as a “hit”, the target must fall down. Ridgeway allows two classes of guns, Heavy Class with a maximum weight of 17 pounds, and Standard Class with a maximum weight of 12 pounts. Both classes must otherwise conform to the Light Gun rules for the Original 1000-Yard Bench Rest Club in Williamsport, PA.
At Pala, there’s a deluxe Indian Casino/Spa nearby. So don’t hesitate to bring the wife. If she’s not a shooter, she can enjoy a fancy brunch or spa treatment while you’re having fun mowing down metal critters. Pala is a 30 minutes from the Pacific Ocean and beautiful beaches, so you can make this a weekend holiday for the whole family — kids love sand and surf. 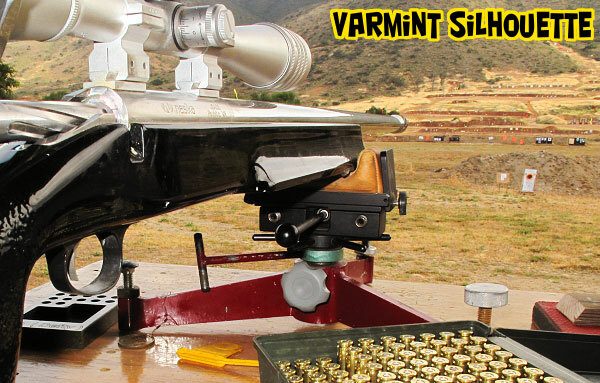 Share the post "Varmint Benchrest Silhouette on Shooting USA TV Tonight"
Many of us dream about taking (and making) a one-mile shot someday. To accomplish this feat, you need a very accurate rifle, ultra-consistent ammo, good logistics, and, of course, the proper location. In their quest to make the mile shot, Kerry Stottlemyer and his uncle Ron headed to the California desert. There they would attempt to “reach out and touch” a target 1760 yards distant. Here is their story…. My uncle, Ron Stottlemyer, was serious about this trip and this mile shot. He was sparing no expense and assured me that everything would be ready in December to make this shot, the only thing left to risk was the weather. 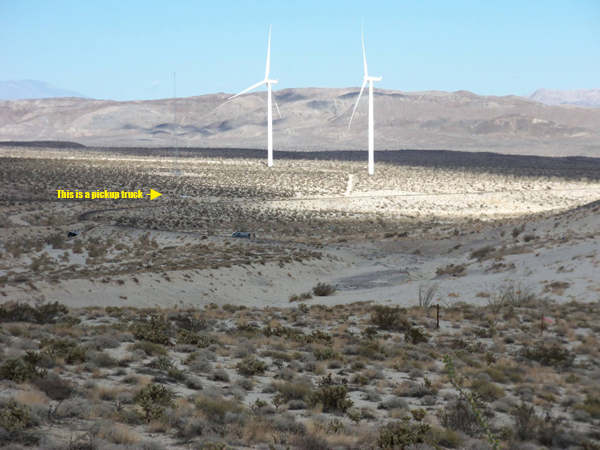 The area we were planning on has some unpredictable winds, but in December it’s pretty calm so we hoped for the best. After a year of planing, my uncle arrived at the airport with his Remington Sendero in tow, a .300 Win Mag with a Leupold Mk4 LR scope on it. We went to my place to tear down the rifle, thread the barrel and install the muzzle brake I made for him. 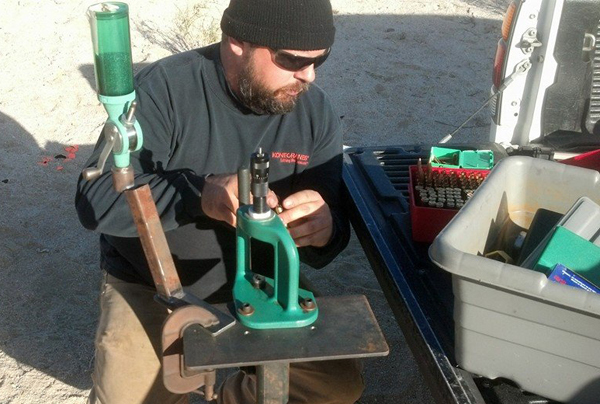 We worked hard to bed the scope base and remount and bore sight the scope before the weekend. The rifle: a Remington Sendero in .300 Win Mag with a Leupold Mk4 8.5-24X LR TRM scope, on Talley rings and a badger base. 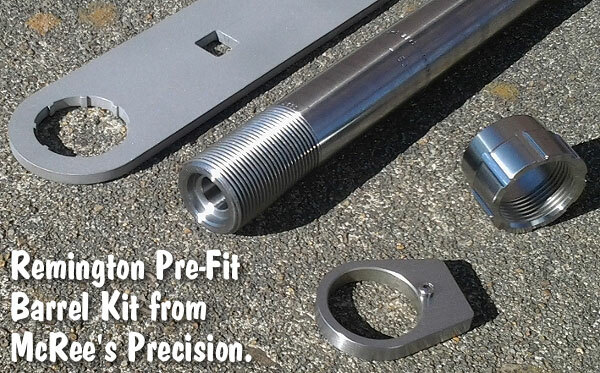 I threaded the barrel and installed the brake that we designed and I made, bedded the action, and bedded the scope base. Bore sighted it, reassembled it and tested everything for function and safety. 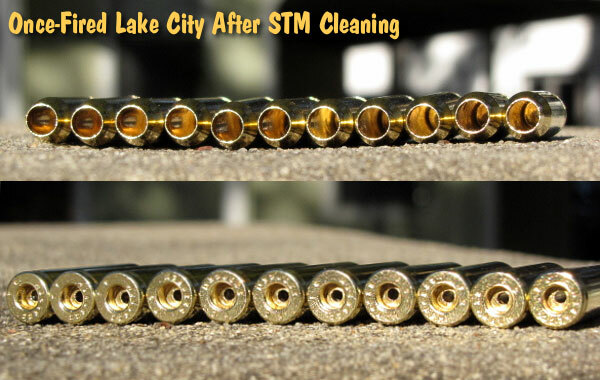 The powder, primers, brass and bullets (220 gr HPBT Sierra MatchKings #2240) were all purchased online. With everything packed, we headed out to the California desert to some Bureau of Land Management (BLM) land that would give us enough room to safely stretch the Sendero’s legs (see the photo below). Friday was spent reloading a few rounds at a time to get his scope zeroed, then on to working up loads for the next day’s attempt at 1760 yards (1 mile) (See Photo below). Photo shows the camp from the target, GPS-located 1.00 miles away. That’s 1760 yards. Saturday morning arrived and it was time to make breakfast and coffee. Mountain man breakfast in a dutch oven cooked over a camp fire. Bacon, sausage, potatoes, green peepers, onions, eggs, and cheese. Better then any breakfast made at home. I set up my spotting scope get it dialed in and could immediately see that the wind was going to be an issue. My uncle got the rifle up on the bench, got the bags positioned, dialed the magnification all the way up to 25X on the scope and asked me for the come-ups. I told him to come up 150 clicks and give me two mils right windage. He got set while I watched the wind see it settle into a rhythm and say “send it.” He let one fly and it landed about ten feet left and about 100 yards short. I scratched my head, the wind was doing something funny. I said, “Give me two more mil elevation and another mil right windage.” He let another one fly and this time the bullet struck within feet of the target. Ok, we were getting there – a little more windage and 1/4 mil more elevation. He let another one fly but said he pulled that one. The 20th shot (at a range that the .300 Win Mag has one hell of a time hitting) nailed the target just low and left of center! He did it! He nailed it at one mile with loads I built that day! To say he jumped for joy is an understatement. He pushed that round further then anyone would have any good excuse to do so. Most would not attempt a shot like that without stepping up to the .338 Lapua, but no, he had it in his head he was going to do it, and he did. Kerry Stottlemyer loading up the 220 gr boat tail Sierra MatchKings. Share the post "Making the Mile Shot — The Stottlemyer Family Quest"
Are you feeling lucky? Willing to take a chance to help a good cause? 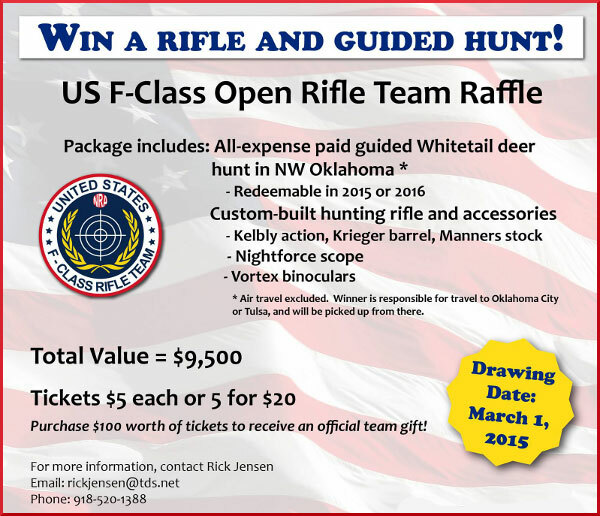 Then consider participating in the U.S. F-Class Open Rifle Team Raffle. The grand prize package, valued at $9,500.00, is darn impressive. 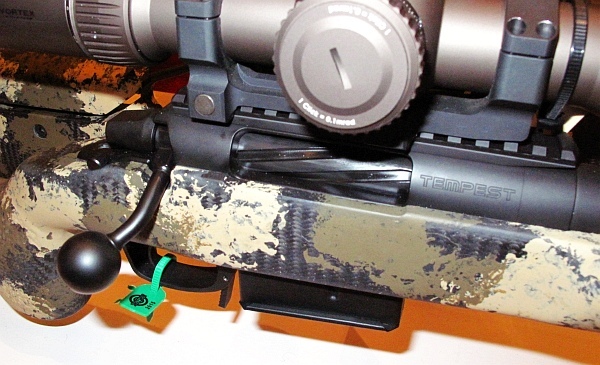 The winner gets a Custom rifle with Kelby action, Manners stock, and Krieger barrel. 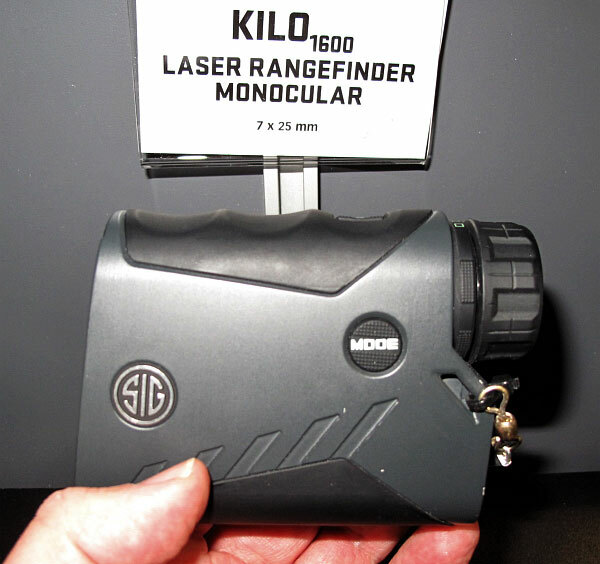 Add to that a Nightforce scope and a set of Vortex Binoculars. 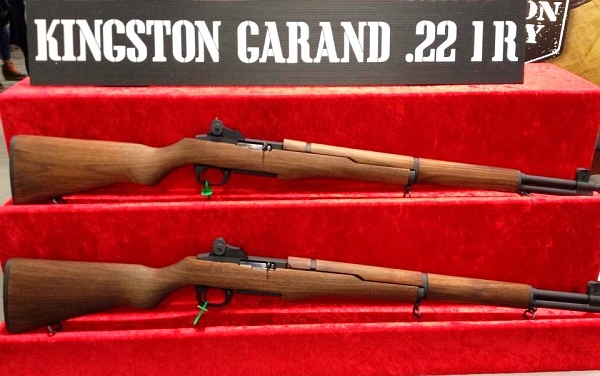 But that’s just the hardware — in addition to the complete rifle (with high-quality optics), the raffle winner will recieve a fully-guided Whitetail deer hunt (all expenses paid except transport to Oklahoma). 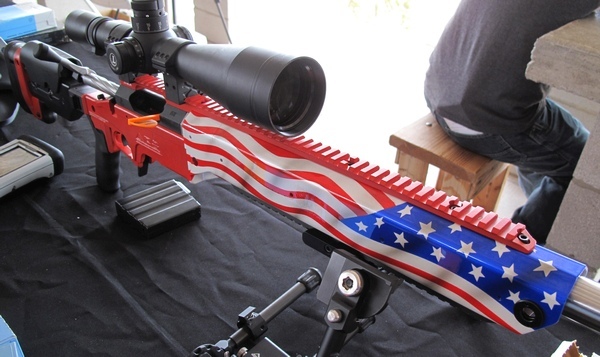 That is pretty enticing — heck we’d buy a raffle ticket just for a chance at that rifle. Raffle tickets cost $5 each, or you can get five for $20. The winning ticket will be drawn on March 1, 2015. To purchase tickets, contact rickjensen[at]tds.net, (918) 520-1388. 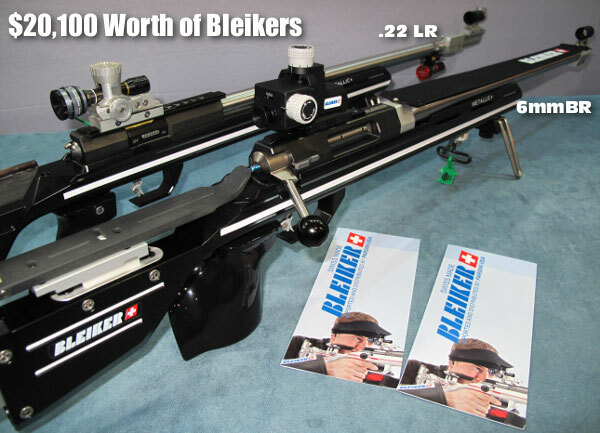 Share the post "F-Open Rifle Team Raffle — Win Custom Rifle and Guided Hunt"
Nosler has just introduced a new cartridge, the 28 Nosler. This new 7mm hunting round delivers magnum-class velocities in a cartridge that fits a standard action. 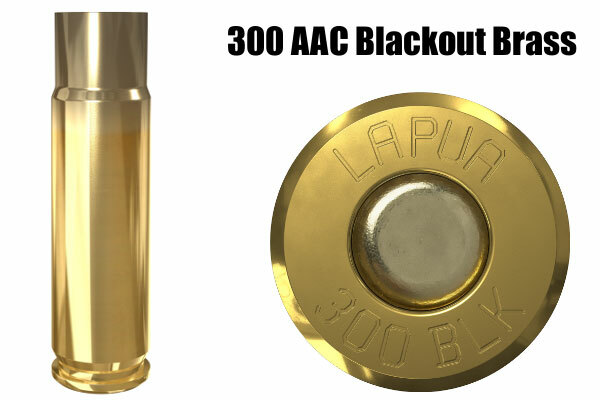 The 28 Nosler is capable of launching a 160gr Accubond at 3300 fps. 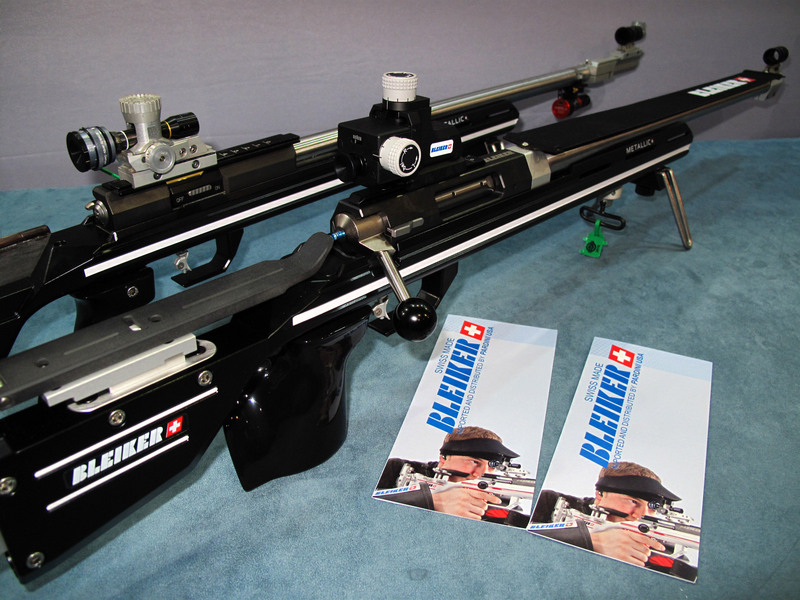 The 28 Nosler uses the same parent case as the 26 Nosler, introduced in 2014. Designed for a maximum COAL of 3.340″, the 28 Nosler will operate in a standard action that is lighter (and more compact) than a magnum action. The 28 Nosler offers serious knock-down power for the long-range hunter. 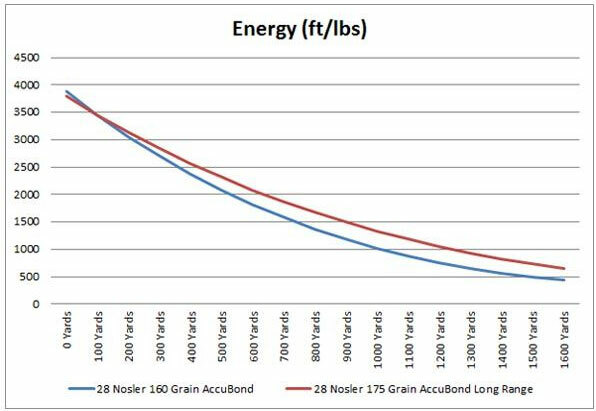 The factory 185gr Accubond load retains over 2000 ft/lbs. of energy at 600 yards, and remains supersonic well past 1000 yards. 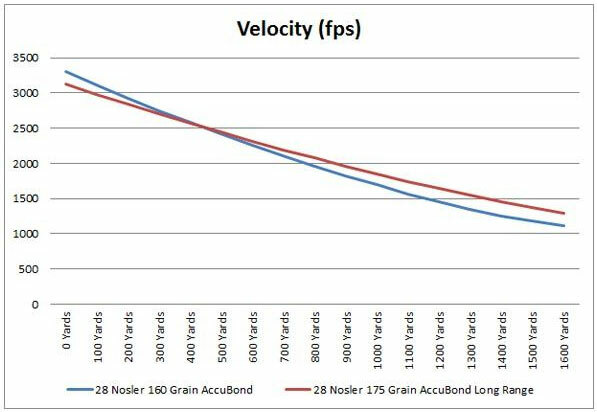 Nosler factory ammo will be offered with 160gr and 185gr bullet-weight options. 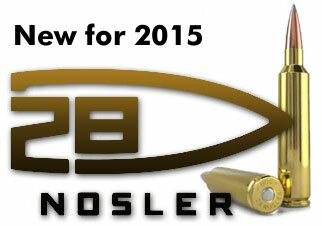 For hand-loaders, Nosler will also offer 28 Nosler cartridge brass. 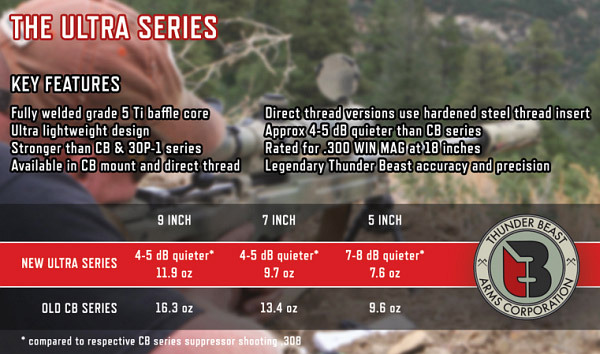 It will be interesting to see whether some F-Class competition shooters experiment with the 28 Nosler (and heavy match bullets) as an alternative to the .284 Winchester or short magnums (WSM or RSAUM). Share the post "The 28 Nosler Unveiled — a New High-Velocity 7mm Cartridge"
Our readers wanted more information on the $259.95 Magpul Hunter 700 stock, so here it is. We got our hands on the new product. 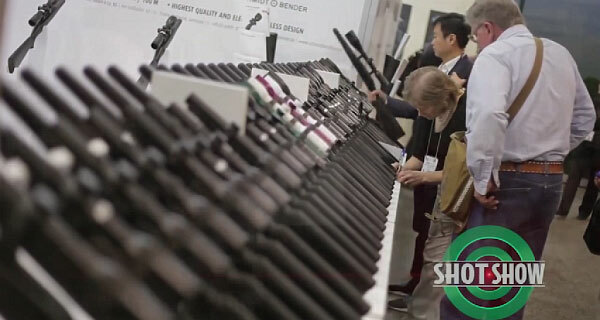 The polymer shell is strong and stiff — not like the “Tupperware” plastic stocks you’ll find on some factory offerings. 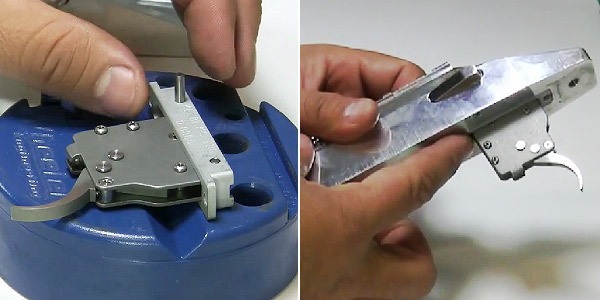 The stock comes standard with a flush bottom plate. 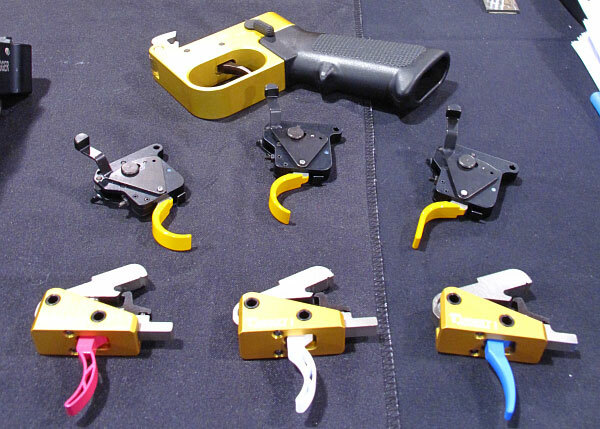 However, for $70 more you can get a polymer magwell unit that allows use of new MagPul 5-round and 10-round magazines. 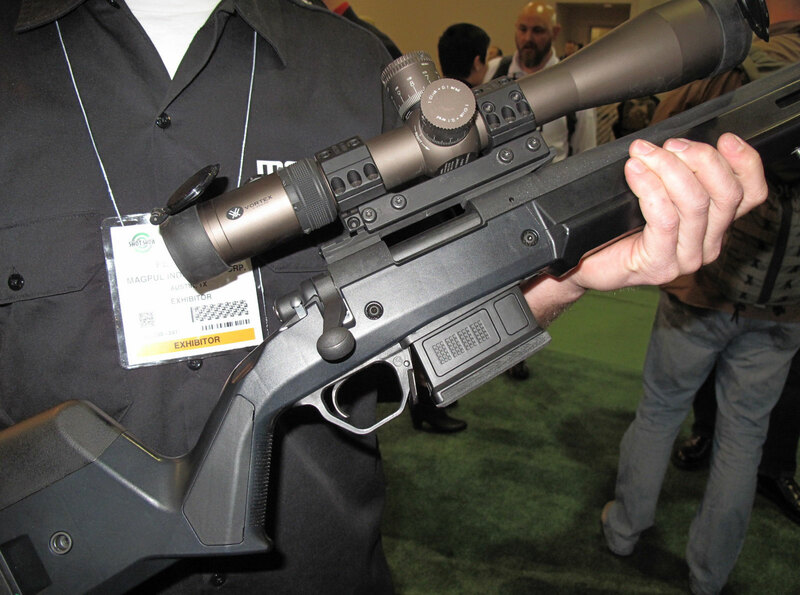 The stock features an anodized aluminum V-block that allows easy installation of a Rem 700-footprint action. But perhaps the most important element of this stock can’t be shown in photos. 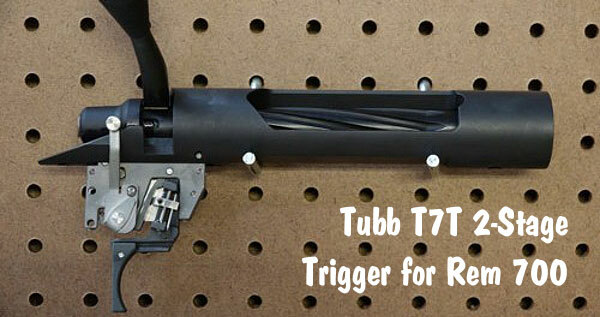 INSIDE the stock is a metal “skeleton” that extends from the middle of the fore-end back into the grip. This skeleton, an important design innovation, gives the stock great strength and rigidity. It is sort of like a race car with a tube chassis under the body work. 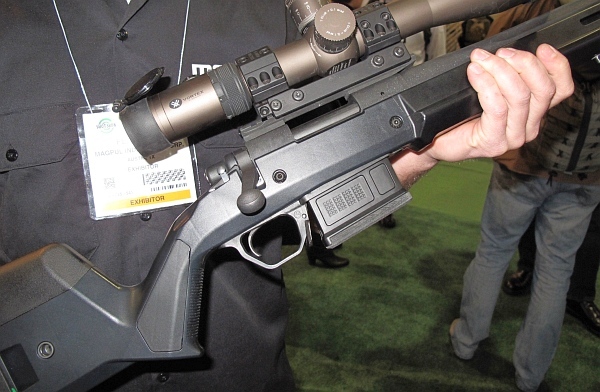 We suspect Magpul is working on a patent. Share the post "Magpul’s Hunter 700 Stock — Impressive Offering at $259.95"
In the video below, Forum member Eric Cortina shows how to install a Jewell Benchrest trigger into a Kelbly F-Class Panda action. You could follow the same simple procedure to install a Jewell in a standard Panda action. 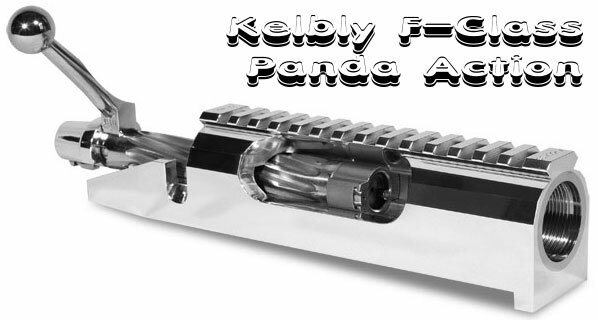 Kelbly’s sell both standard and long versions of the F-Class Panda action. 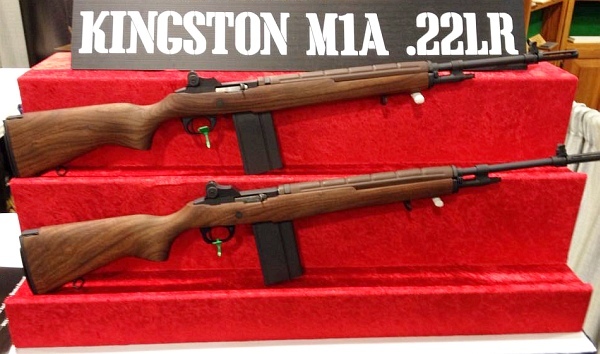 Both versions feature integral recoil lugs in the front. 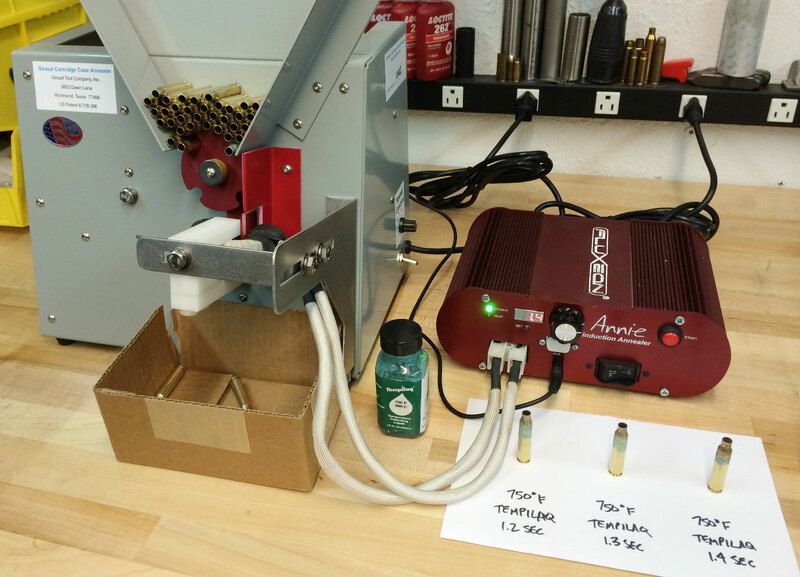 Share the post "Cortina’s Corner: Installing Jewell Trigger in Panda F-Class Action"